I imagine most beauty-loving people, like me, follow makeup artists on social media for the cosmetic eye candy painted atop the faces of Hollywood's most enigmatic sirens. After all, Instagram also serves as a creative's portfolio and lookbook. In the case of Allan Avendaño, I didn't click the "follow" button solely for his work but for his magnetic teddy-bear personality. He can be found hamming it up on his Instagram Stories with clients like Jenna Dewan, Chrissy Teigen, and Lucy Hale. While he surely takes his work seriously, he doesn't put the same pressure on himself, a refreshing change in a competitive, saturated industry. Another enticing quality about the comedic cosmetician is his ability to expertly hide breakouts, as if converting his hands into the Photoshop airbrush tool. That's right; even A-list celebrities get breakouts, but over the years, Avendaño has developed the tools to be able to make pimples practically invisible. Below, he's sharing his best tips for expertly shrouding a breakout, along with his favorite skincare products to help minimize them below the surface. 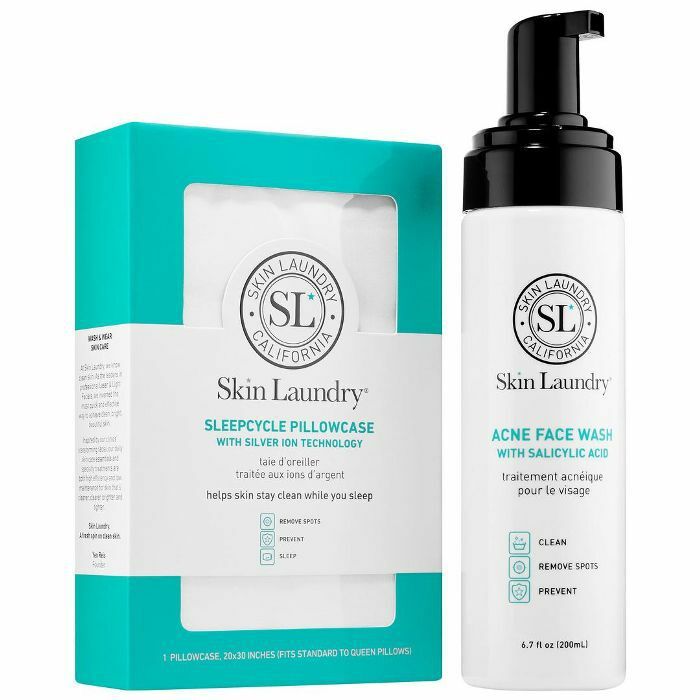 How do you go about applying makeup on acne-prone skin? "First, you have to make sure the skin is clean and makeup-free," says Avendaño. 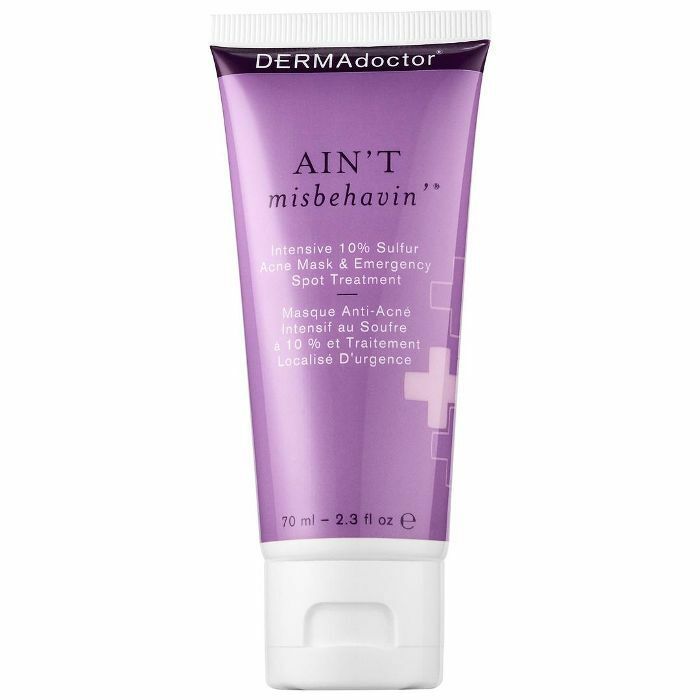 "If my client has acne, I ask them to wash their face with Differin Daily Deep Cleanser, which has 5% benzoyl peroxide but won't strip their skin. 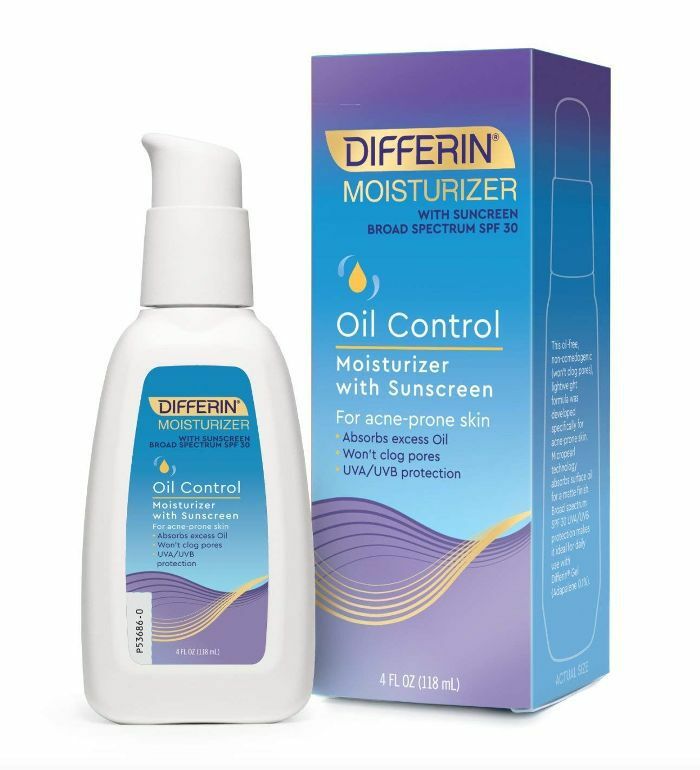 Then I'll apply an oil-free, noncomedogenic moisturizer like Differin Oil Control Moisturizer SPF 30, which is my absolute favorite. 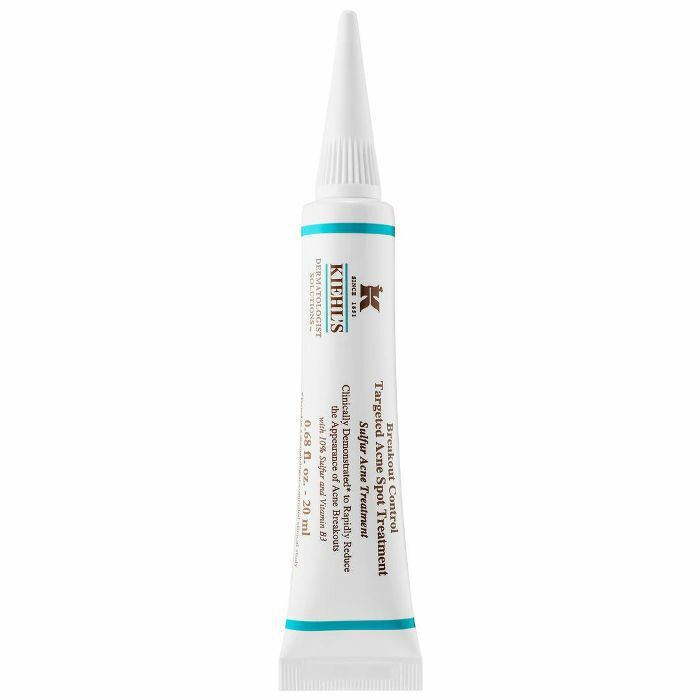 It actually absorbs surface oil for a matte finish, so for clients with acne, I like to use it in lieu of a primer to help create a nice, smooth canvas to start." 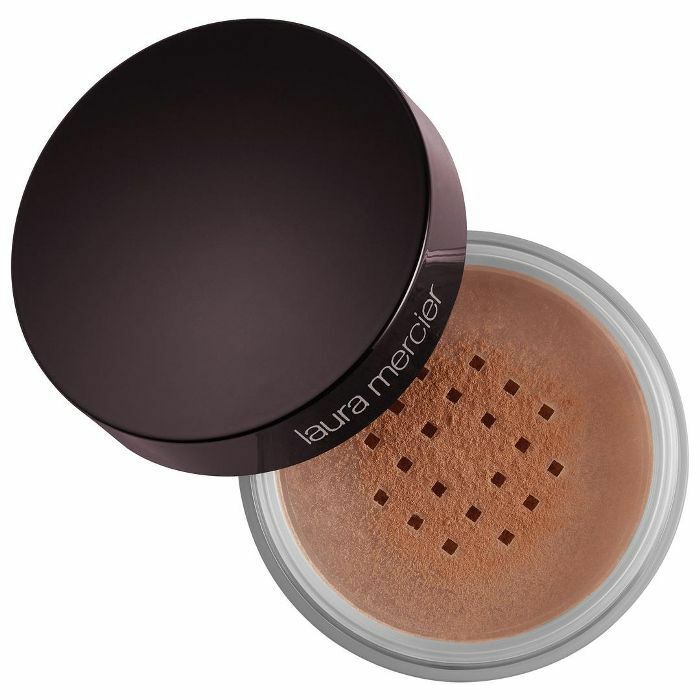 "With foundation, I tend to use a dry buffing brush to apply the product in a circular motion. I don't use blending sponges because I think it pulls off products that have texture like pimple bumps or dry skin," he says. His favorite formulas are BareMinerals Original Foundation and Lorac Porefection Foundation. "I then spot-treat with concealer by using a flat synthetic brush in order to pat the product on the areas that need special attention," he explains. 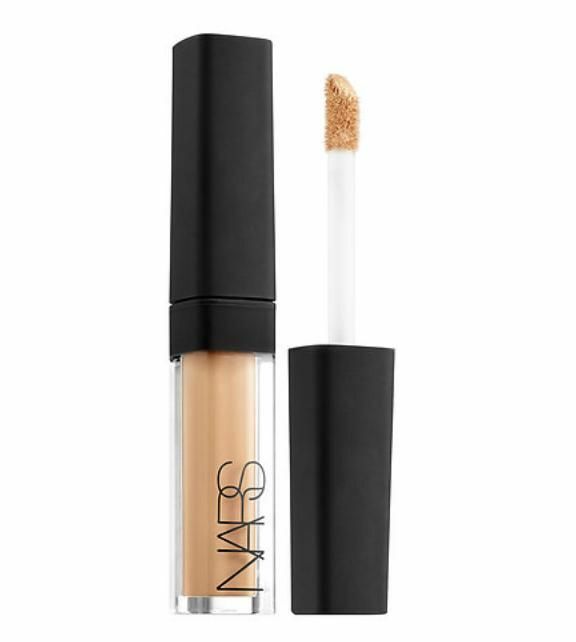 He's a big fan of Nars Radiant Creamy Concealer and Tarte Shape Tape Concealer for hiding breakouts. 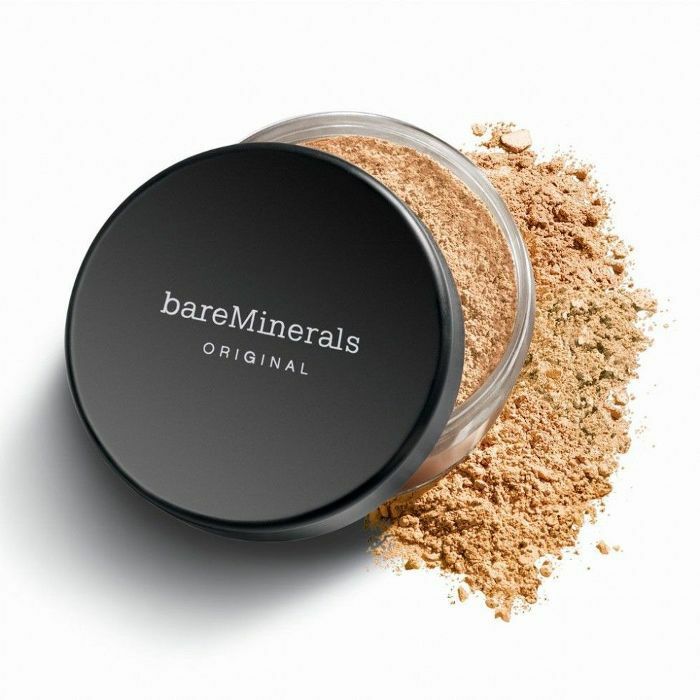 "Afterward, I lightly dust the face with setting powder to help everything stay intact. On blemishes, I tend to not apply too much powder. It will get caked in those areas and mess up all the work you just did." What if the breakout is particularly bad? "First, I make sure the areas of the skin that are dry are fully moisturized so concealer and foundation don't cling to dry spots around their breakouts," he says. "If the acne is particularly red, I might color-correct with green before putting on some concealer, but otherwise, I just lightly dab on concealer after foundation and build it up until the breakout is barely visible." Any tricks for touching up throughout the day? "I try to isolate touch-ups to just where they're needed to avoid making everything too thick and cakey. I recommend applying in thin layers and building up if needed," he advises. 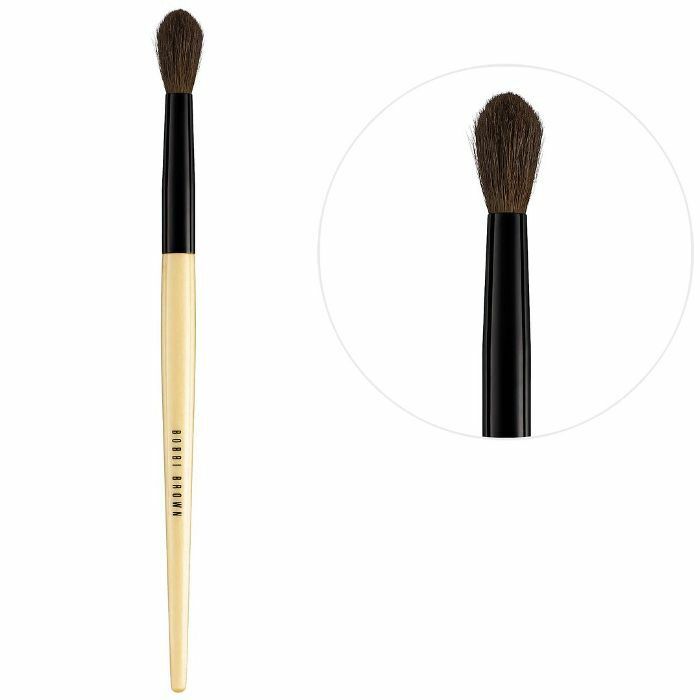 "Using a dry eye-blending brush to apply concealer to areas that need touching up will softly buff the product into the skin without it getting too cakey." 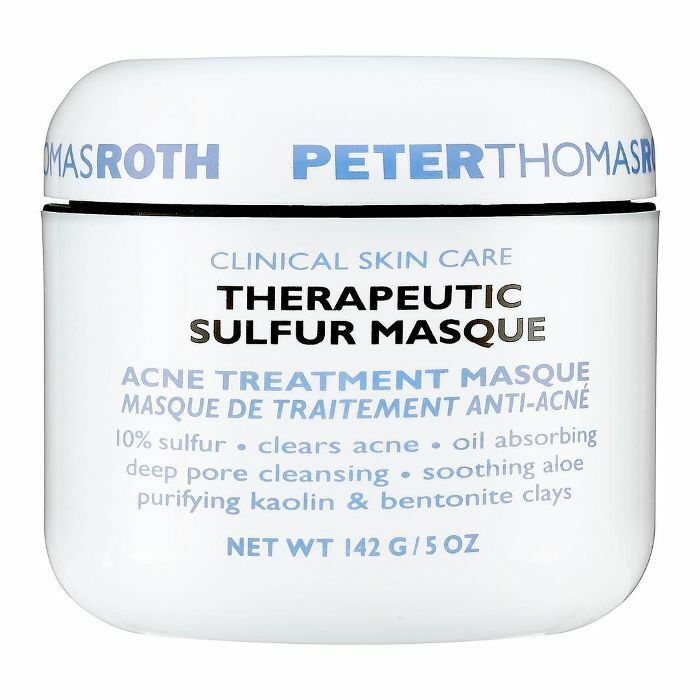 Have you ever tried any successful remedies for reducing the size of a breakout before makeup application (icing it, placing a tea bag on top, etc. )? 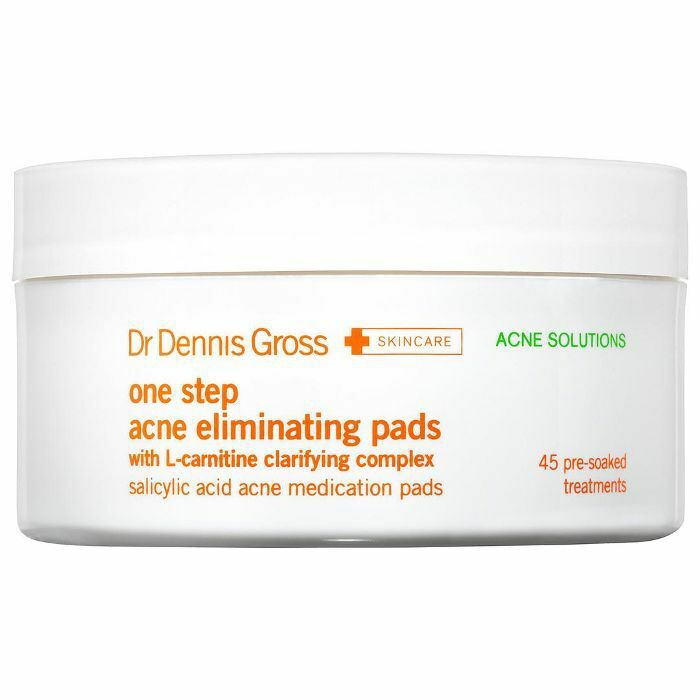 "I've tried pretty much everything for acne! Spot treatments, toothpaste, salt water, tea tree oil, etc. Overall though, I try to counsel my clients on a good skincare regimen so we can avoid those pesky breakouts altogether! 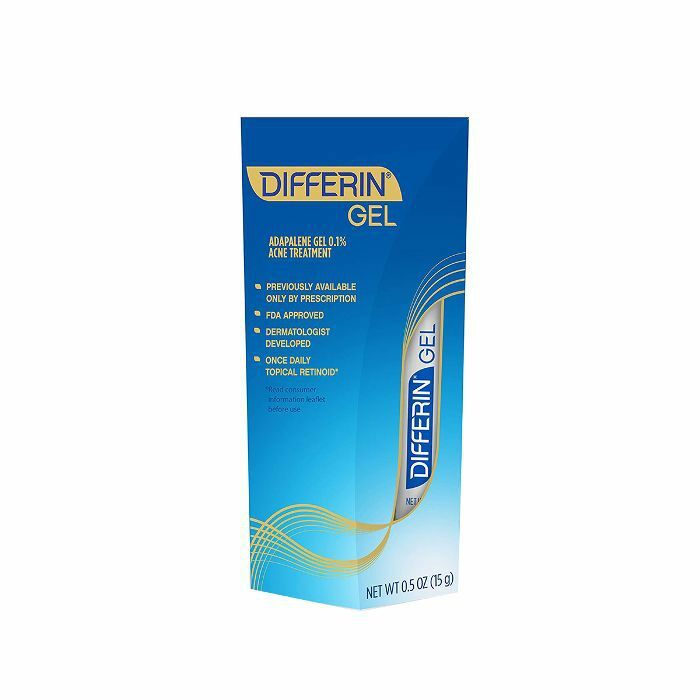 Differin Gel is my go-to acne treatment for clearing existing breakouts and preventing new ones. I'll bring tubes of it on set and send them home with my client, along with the Differin Oil Control moisturizer I mentioned previously." 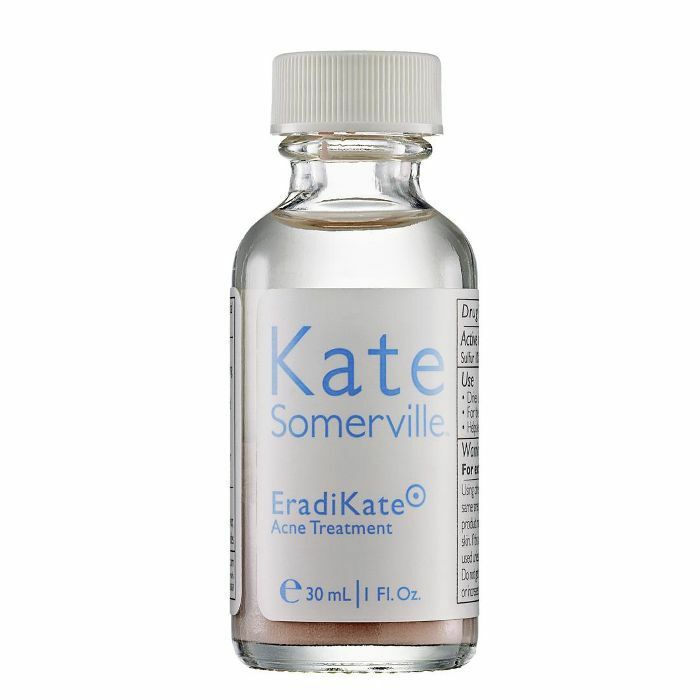 Shop more of our favorite acne treatments below! 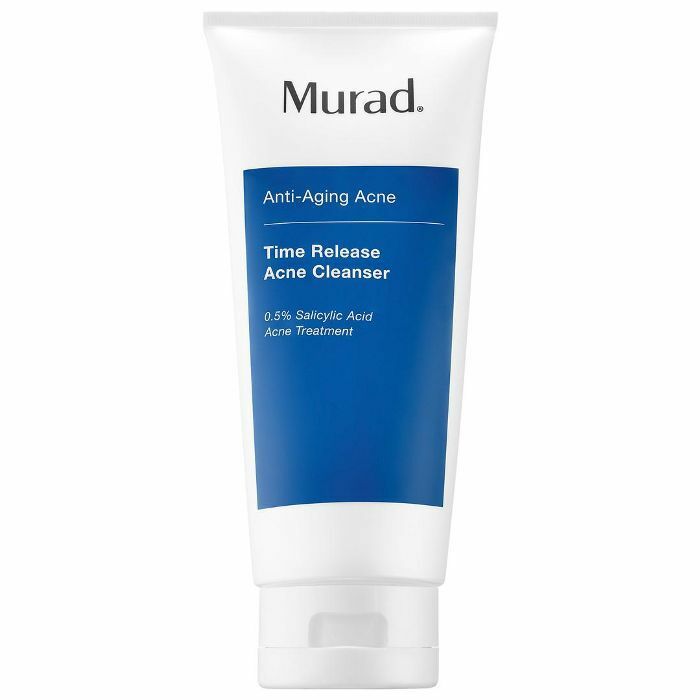 Up next: more of the best acne spot treatments.